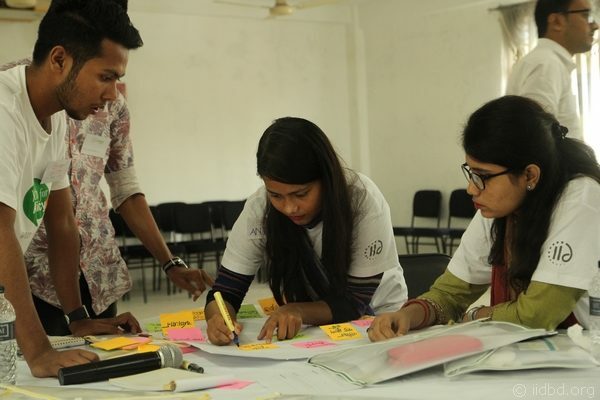 Youth volunteers of IID’s Youth Network ‘Youth for Policy’ at a 5 day workshop in Barishal named ‘Policy Camp’ suggested introducing a government hotline number for potential Bangladeshi migrants to better implement government’s migration policy. 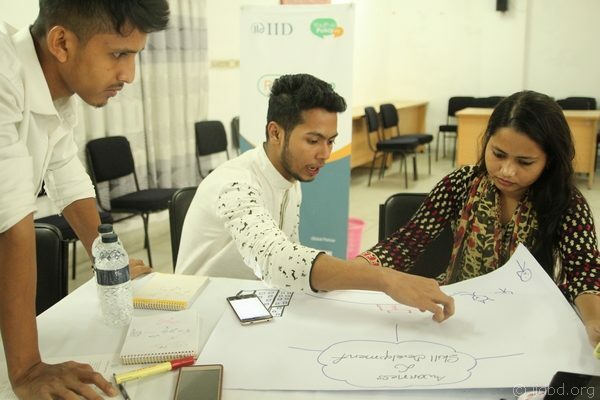 The current migration process in Bangladesh is highly middleman dependent due to the information gap among potential Bangladeshi migrants. This leaves the unaware people more vulnerable to fraud by middleman and their struggle continues even after migrating as they remain ill-informed about the lifestyle and other necessary information of the destination country. 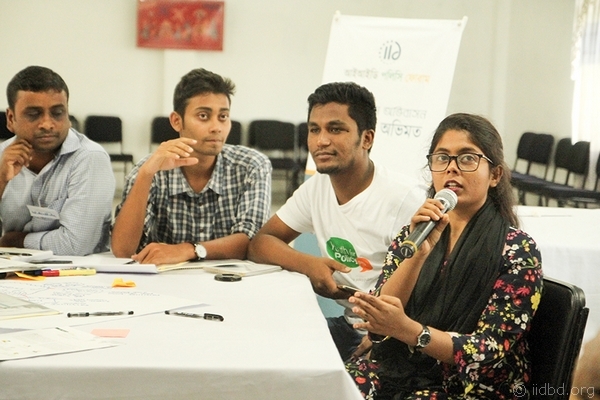 Bangladesh government has introduced a hotline number in destination countries for current migrants. However, a hotline number for pre-migration information would be a proactive step to prepare the potential migrants. 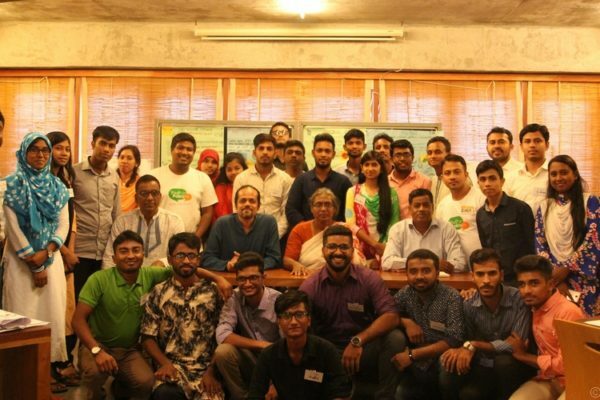 The workshop was held during 5th to 9th August 2018 in Barishal with 22 local youths. 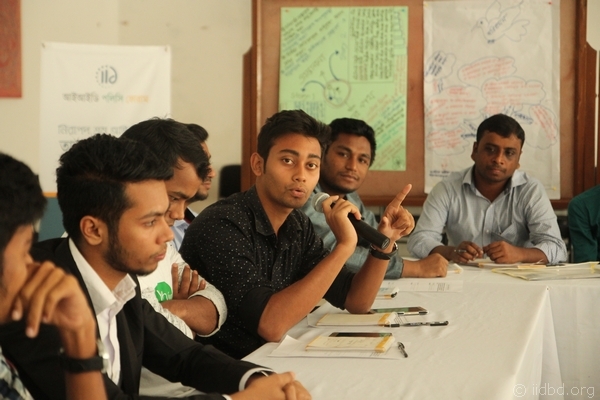 Apart from giving an overview of the formal policymaking process in Bangladesh, the youth trainees were initially given a brief idea of the migration related policies and current situation in Bangladesh. 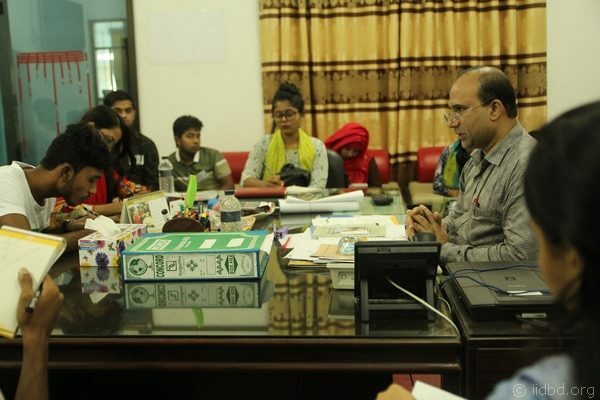 To further enhance their knowledge base, the trainees were taken to visit the two local Technical Training Centres (TTC) in Barishal where they interviewed the TTC principles and the Pre-departure (PDT) trainees attending the mandatory training prior to migrating with overseas employment. Building on the workshop lectures and the field experiences, youth trainees analysed and identified the major problems in the migration sector. 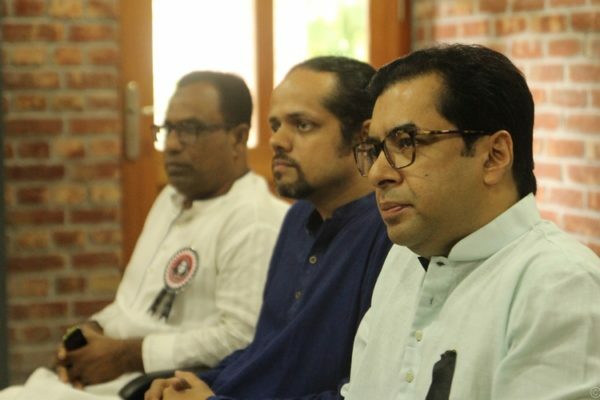 The major issues identified by them ranges from issues like reasons for using Dalals, existing knowledge gap to convenience and laziness to seek information. 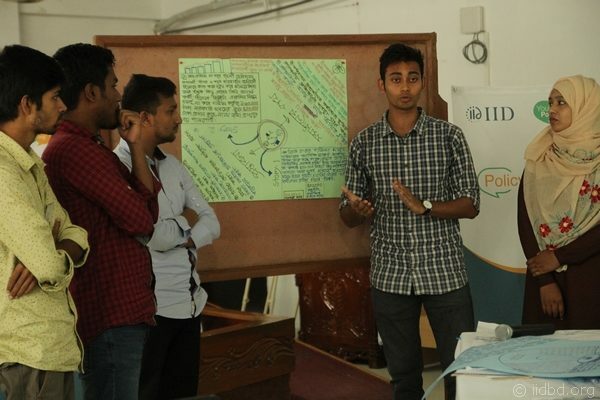 They also came up with some suggestions and discussed the plausibility and scope of those suggestions to be considered for inclusion in public policy. 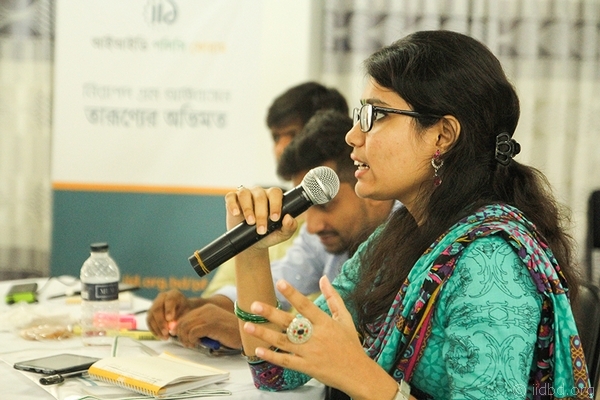 The trainees were later given an opportunity to share their perspectives with a policymaker through IID’s Hello MP program, Jebunnesa MP of Barishal who is also a parliamentary Caucus member for migration. 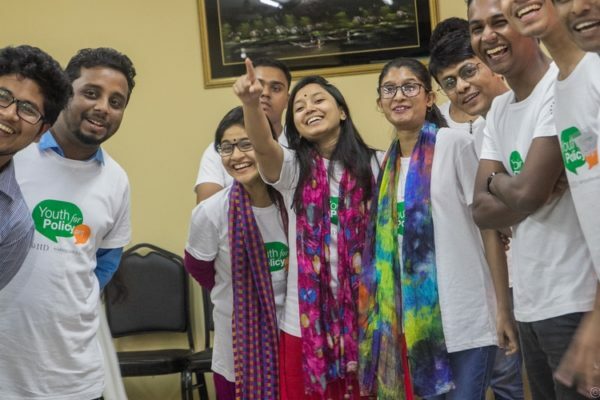 She listened to many of their suggestions and perceptions along with clarifying the government’s take on migration from a policymaker’s perspective. Upon all the suggestions, the idea of introducing a hotline number for pre-migration information and support was highly appreciated and acknowledged by her. Honourable MP promised to take this suggestion forward to the parliamentary committee for further consideration as this will enable dissemination of updated and correct information from a verified source like the government.